Chocolate City Boss, M.I Abaga who once asked for a retweet to get American rapper, Rick Ross on his new song, has dragged Nicki Minaj’s boyfriend, Nas to court after claiming the rapper didn’t deliver the verse he was paid N18million for. 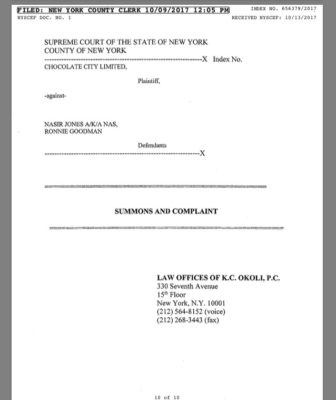 M.I who dragged Nas to New York State Supreme Court in his lawsuit, accused Nas and Mass Appeal Records’ Ronnie Goodman, of duping Chocolate City after they had paid the rapper $50,000 (about N18million) for the verse. 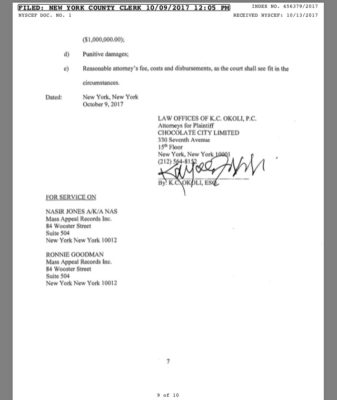 According to the lawsuit, in 2013, Nas and Goodman entered an agreement to contribute a verse to a track from M.I. The details of the deal were that Nas was supposed to mention “M.I, Chocolate City, Nigeria, Queens, New York-NAS’s hometown, Mandela, Trayvon Martin, and the struggles of Africans and African Americans” in his verse. 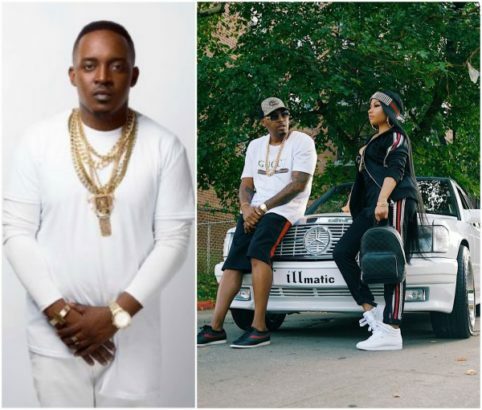 Pulse reports that Nas went on to deliver a verse but it didn’t mention any of the subject matter Chocolate City had asked for.The Nigerian label requested that the Queens rapper to re-record the verse, and three year later, it hasn’t happened despite them delivering the $50,000 payment.